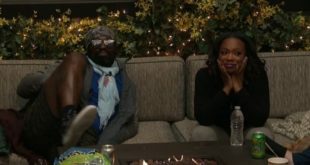 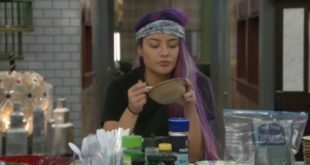 Celebrity Big Brother 2 – First Live Feed Thread! 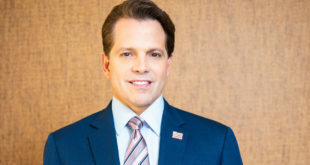 Update: Mooch Gone? 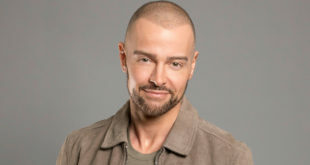 Celebrity Big Brother 2 Cast Part 2! 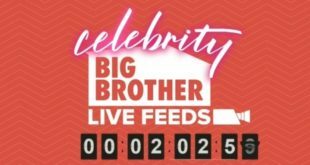 Celebrity Big Brother 2 Cast Part 1!